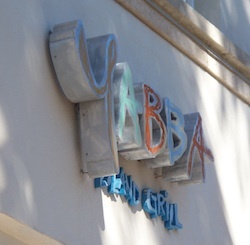 Yabba Island Grill is on Fifth Avenue South. I've never ate here but have been here a few years back (for the bar) on a Friday or Saturday "party" night. All other nights of the week are quiet and easy going. 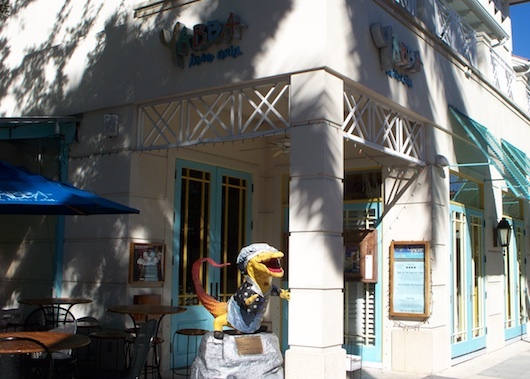 Their menu has things like authentic Jamaican jerk chicken wings, calamari, chips and salsa, shrimp, soups, salads, sandwiches, burgers, and fresh fish. It's a casual and fun atmosphere (so no need to dress up). On Friday and Saturday nights they "party". 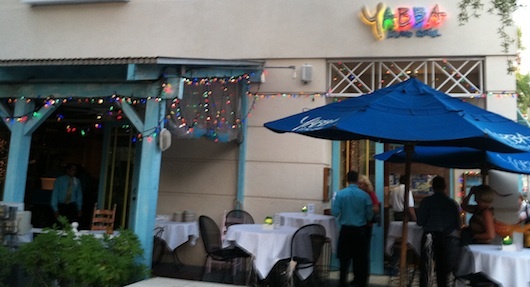 Happy hour is from 5 - 6:30 pm and dinner starts at 5:30 pm.